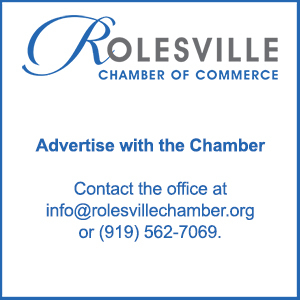 The Rolesville Chamber of Commerce implements a number of programs and initiatives that support our mission of building community through business. 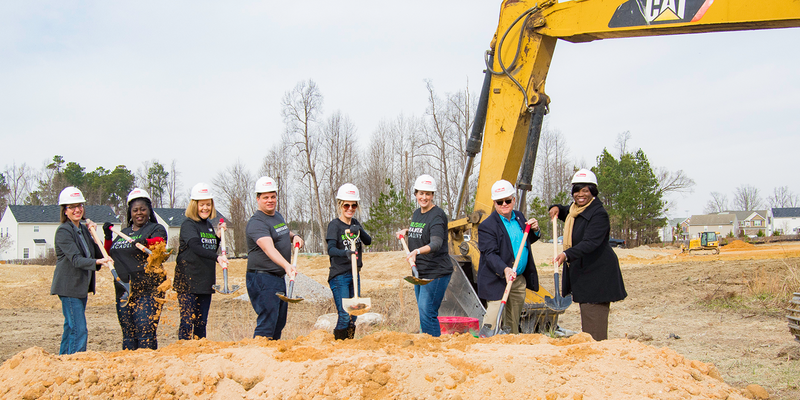 Because the Chamber is a not-for-profit organization with limited funds, the Chamber does much of its work through the generosity of its members and business partners. We rely on your support to execute our program of work. 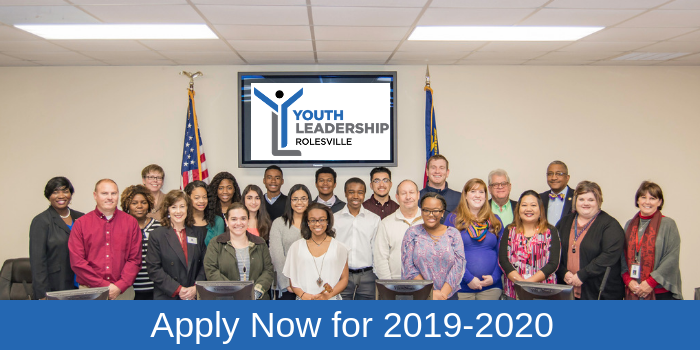 The opportunities in this guide provide a variety of platforms for advertising, branding and networking for your company and help position you as a leader in the Rolesville business community. 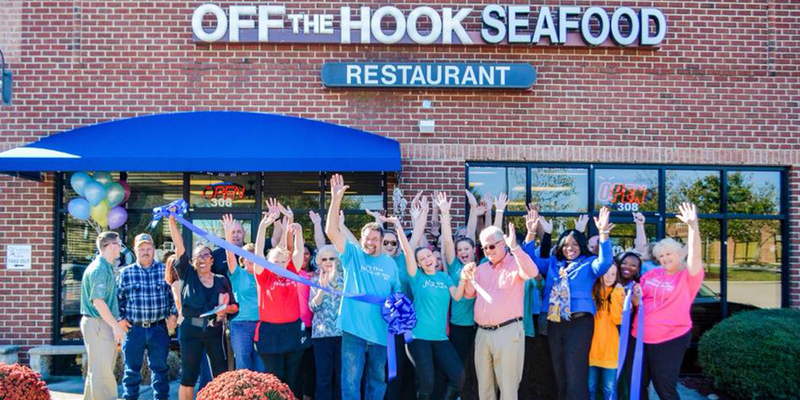 Please join us in this endeavor to create opportunities for business growth.